Are you interested in knowing more about the Travertine and its natural beauty? We will be very pleased to answer any questions you may have. Here you will find answers to some of the most frequent questions we have received from our clients who are interested in Travertine. Travertine is a very durable and hard wearing stone due to its density. There are different grades of Travertine: commercial, standard and premium. The difference relies on the quantity and size of the holes on the face of the tile or paver. In Gaia Stone we only import premium grade which is on the upper segment of the price range. Are travertine pavers suitable for showers? 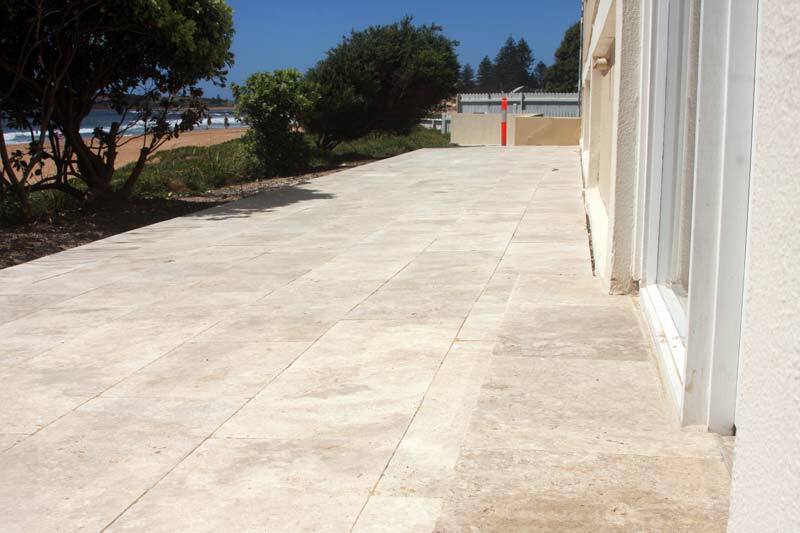 Travertine pavers are suitable for a number of outdoor uses such as pool surrounds, verandas, patios, courtyards, al fresco and outdoor entertainment areas, etc. As well as indoor areas such as kitchens, bathrooms or showers. Can travertine paver be painted? We do not recommend painting travertine pavers or tiles. What kind of paver is travertine? Travertine has the same geological composition as Limestone or Marble. What is the difference between granite and travertine? In comparison to granite, we can affirm that Travertine is less dense than granite so it is a little bit lighter in regards to its weigh. Is travertine paver good for kitchen floors? Generally speaking, indoor travertine is filled and honed, which makes it a perfect choice for your kitchen floors. Should I seal travertine before grouting? It is always recommended to seal your Travertine tiles or pavers for better maintenance. The premium Travertine we import here at Gaia Stone comes all the way from Turkey.